Congratulations!! You said "YES”, and now it’s time to start planning your big day. 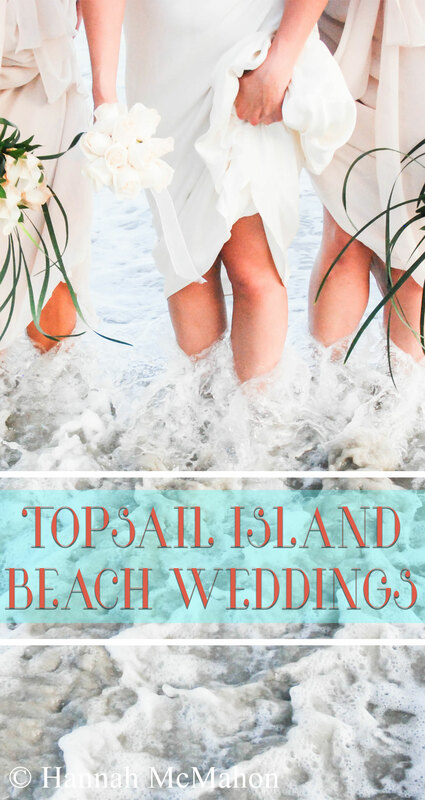 If your dream is to have the beautiful blues of the Atlantic as a picturesque backdrop for your wedding, then saying "I DO” on Topsail Island, NC is just for YOU!! Spectacular views await you for your perfect beach wedding. Topsail Island is a wonderful place to get married! The white sandy beaches and the hum of the gentle surf create an atmosphere that will be hard for you to pass up. 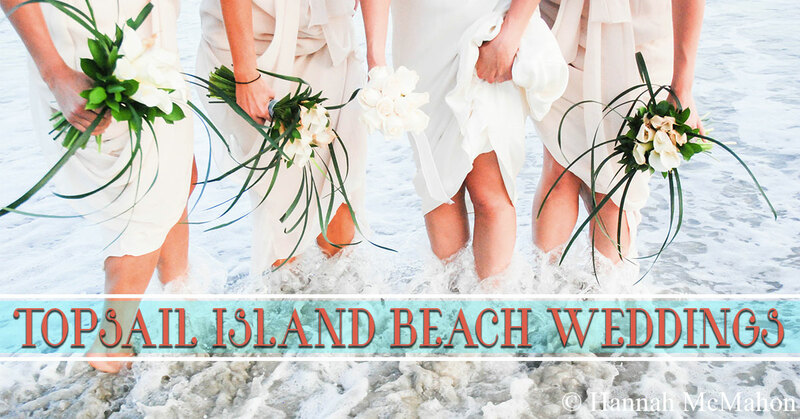 With 26 miles of pristine coastline, from North Topsail Beach to Surf City to Topsail Beach…invite your guests to celebrate with you in your truly unique beach destination wedding. There is simply no other place on earth that can rival the unspoiled beaches of Topsail. You will even love the greater Topsail area, which includes Wilmington and Sneads Ferry. From wedding venues, to receptions facility, to rental accommodation…we have you covered. 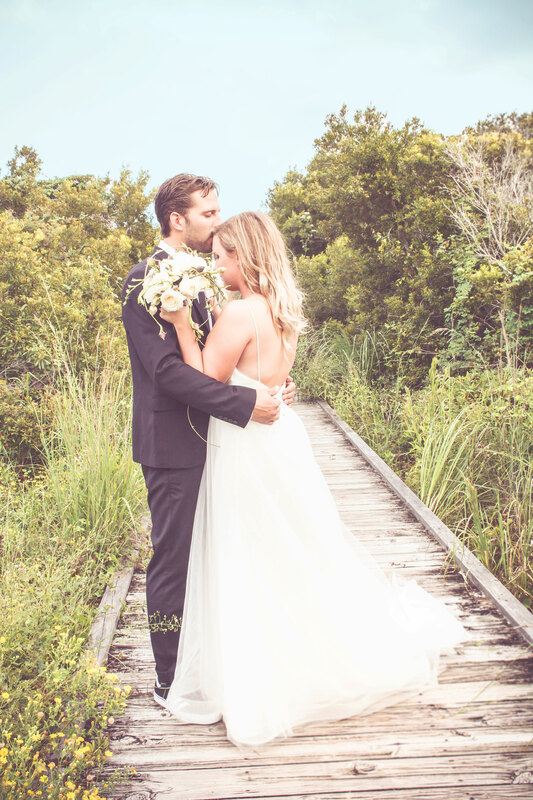 Members of the SeaShore Realty staff have been married right here on Topsail Island, and they wouldn’t change a thing. 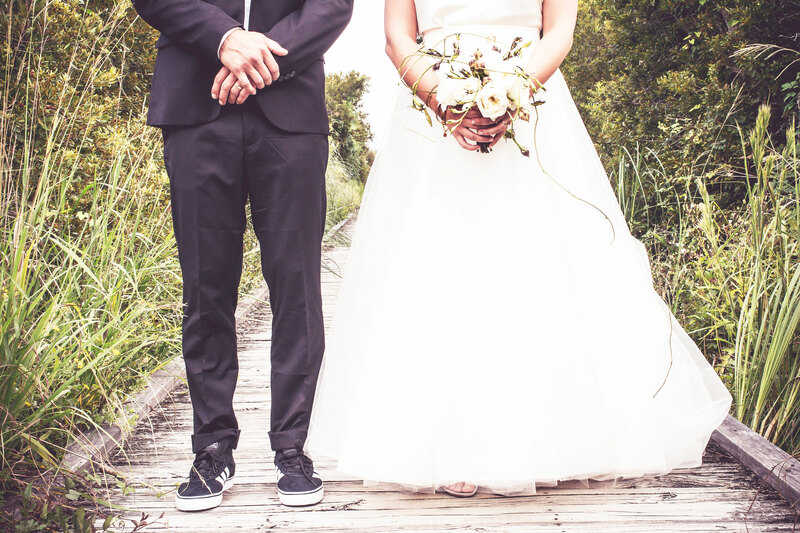 Take our word for it…a Topsail Island wedding (and our wedding friendly rentals homes) is the perfect choice! SeaShore Realty is owned and operated by locals, and we want to give you the inside scoop as you plan your special day. Whether you are looking for a romantic honeymoon location for two, or a home perfectly situated for the Bridal party, we have a property that is just right for your needs. With plenty of rentals to choose from, we even have ideal properties for the rehearsal dinner and the groomsmen. Make memories that will last a lifetime for yourself and your guests! We have multiple units at St. Regis Resort that would be ideal for your wedding party or for family that don’t want to be have their privacy while still being close together. At St. Regis Resort amenities include an Oceanside outdoor pool, indoor pool, hot tub, sauna, fitness center, outdoor grilling area, tennis courts, onside bar and grill, exclusive beach access, and much more! If you are have a small intimate wedding, you should take a look at 421 Fields Avenue - The Live Oak. This soundfront home is bright and modern, and features accommodations for 10 guests. There is a beautiful dock that would make the most picturesque setting for your wedding on the water. Finding the right venue for your wedding and reception is of the utmost importance when planning a beach wedding. Spend some time envisioning your big day, and take a few notes. Make a list of "must-haves" in descending order, and begin your search. In order to help you get started, we have created a list of possible venues for you to consider. When you find a place that you like, be sure to call or email, and ask questions. Tell them your venue "must-haves" to be sure they can accommodate your wishes. St. Regis Resort- With over $14 million spent in renovations completed in 2008, St. Regis is truly a full service luxury resort. More than a place at the beach; St. Regis Resort is a destination itself. The Ocean's Edge Event Center at St. Regis is a great option for your beach wedding. 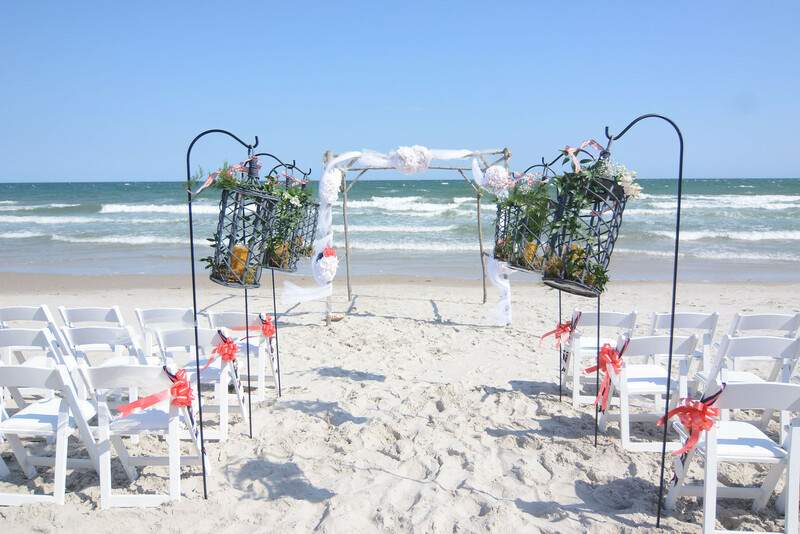 Beachfront- The Town of Topsail Beach welcomes anyone who would like to have a beach wedding. There is no charge and no permit is required unless you plan to use amplification equipment during your event, including ceremony and reception. Inlet 790- Offering an oceanfront venue for wedding receptions, Inlet 790 also has catering services both on and off the premises. Historic Assembly Building- The unique and historic Assembly Building, with its beautiful island setting, is listed on the National Register of Historic Places and is located on the sound-front. With a capacity of 250 people, the Assembly Building provides a perfect setting for any occasion! Surfside Center, Surf City- This facility is 1,800 square feet of oceanfront meeting space in a smoke free environment, with a 650 square foot outside patio, facing the ocean, with stationary benches. The staff at the Surfside Center is committed to serving your needs in a manner that ensures your function runs smoothly and efficiently. The Bistro at Topsail- This beautiful restaurant is one of Topsail's favorite! The Bistro at Topsail offers private dining for 10-75 people. Belle of Topsail- Get married by the captain as you sail off into the sunset. Your pilot and host, Captain David Luther, is an ordained minister and can perform your ceremony aboard The Belle of Topsail. This 55 foot replica of an 1880's turn of the century riverboat can accommodate 48 of your friends and family to share in your special day. Poplar Grove Plantation, Wilmington- Generations of couples have been married at Poplar Grove Plantation. On the National Register of Historic Places, a wedding at one of the North Carolina’s oldest peanut plantations is an opportunity to create your vision upon a blank canvas, whether you’re planning a rehearsal dinner, wedding and/or reception. North Shore Country Club, Sneads Ferry- Whether you are planning a wedding reception, rehearsal dinner, corporate meeting or private party, North Shore Country Club provides a gorgeous venue. The beautiful clubhouse and golf club setting provides an exquisite backdrop for your event. Beauchaines 211- This upscale restaurant would make a wonderful venue for those looking to have a small rehearsal dinner or reception. Beauchaines 211 is a great option for your intimate gathering. When it comes to having fresh flowers for your wedding, you will need to hire a local florist. 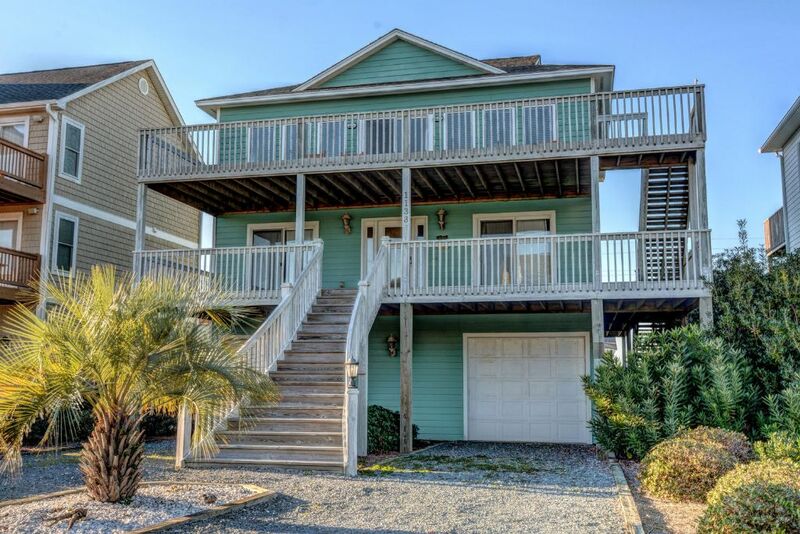 There are plenty to choose from in the Topsail area, and we have several suggestions for you. 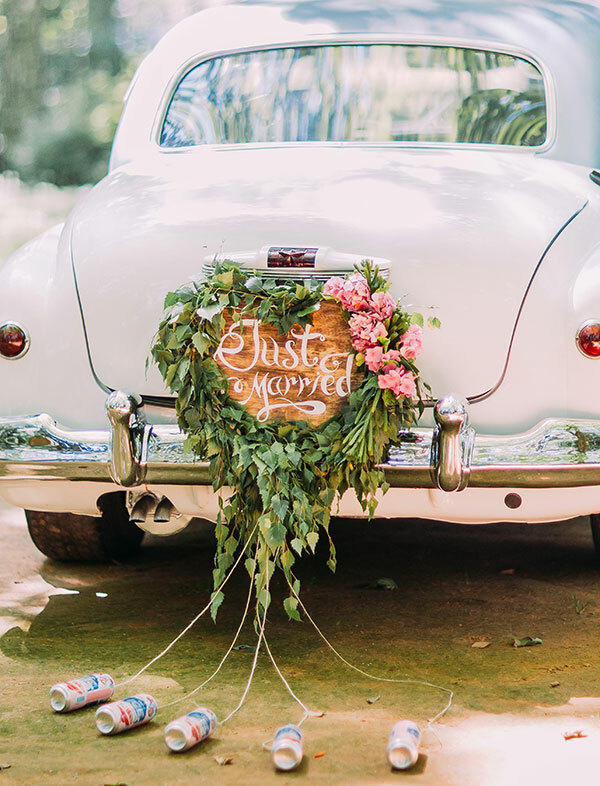 When talking to a potential florists, be sure to give them a date of your upcoming beach nuptials, and check with them about seasonal availability. From bouquets to boutonnieres...we hope that your wedding is blooming with beauty! Tables, Chairs, and Tents...Oh My! Depending on the venue that you choose for your wedding and reception, you may need to rent equipment for your big day. Rental companies offer everything from tables, chairs, and tents...to glassware, linens, and audio equipment. Let them eat cake!! No wedding is complete without a wedding cake. If you are looking for a coastal NC based bakery, then look no further. We want your wedding to be sweet!! Find Someone To Pronounce You Man and Wife! In the state of North Carolina, you will need a marriage license and an officiant that can legally marry you. We have a few non-denominational officiants that can help you tie the knot. When you are talking with a potential officiant, be sure to express your specific ceremony desires. 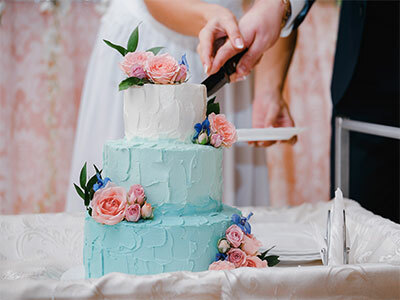 If you aren't familiar with the Topsail Island area...or if you just don't have time to plan your big day all by yourself, then consider hiring an event planner to help with all the details. Having someone local to help you navigate a potentially stressful few months can be worth its weight in gold. It's time to turn up the volume as you celebrate being Mr. & Mrs. Having a D.J. helps to keep the party going, from the Father & Daughter dance to the Electric Slide. Be swept away with a reception full of wonderful music...hand picked by you! 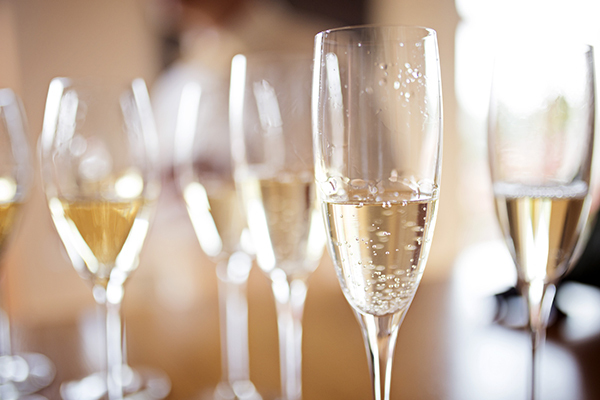 Pop the cork on great bar supplies as you stock your day with bubbly, brew, or vino! If you prefer to take care of the adult beverages yourself, there are a few options in the Topsail are for you. Finding someone that you can trust to capture the memories from your special day can be a challenge. Here are a few photographers that we recommend. Be sure to ask about their beach wedding experience, and ask to see their portfolio. Make sure that their creative style matches look that you desire for your wedding photos. If you are planning to spend time on Topsail Island, then it would be safe to assume that you will be enjoying some of our amazing restaurants. Whether you are wanting an intimate dinner with spouse to be, making reservations for a dining party, or looking to hire a caterer for your big day....we have plenty of suggestions for you! Treat yourself and your bridal party to haircare, spa treatments, skincare, and so much more. You deserve to be pampered as you prepare for your beach wedding on Topsail Island!! Want to arrive or depart for your special day in luxury and style? Here are several limo services that can help with transportation for your wedding day, bachelor or bachelorette parties, and more!